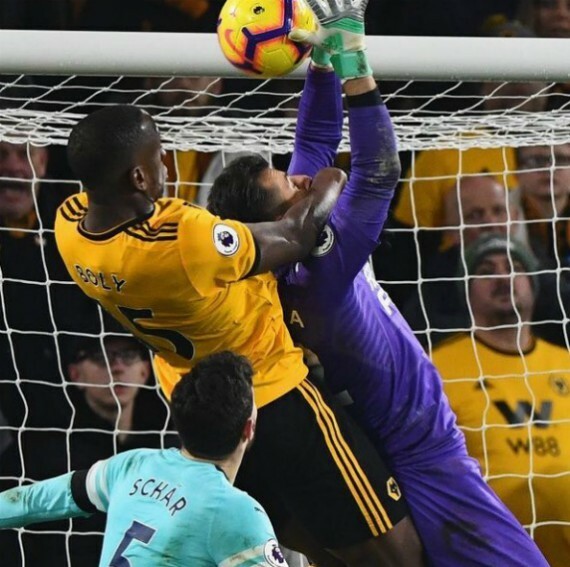 This stoppage time Willy Boly goal vs Newcastle saw the Magpies concede a late equaliser at Molineux in their game on 11 February, 2019. Boly’s goal against Newcastle gave his side a point, but the visitors were enraged over what they perceived to be a foul on goalkeeper Dubravka. It’s not the first time Boly’s courted controversy in a Newcastle game- he elbowed Ayoze Perez in the previous meeting between the two sides. Wolves 1-1 Newcastle (Willy Boly goal Newcastle 90+5′) challenge on Dubravka?